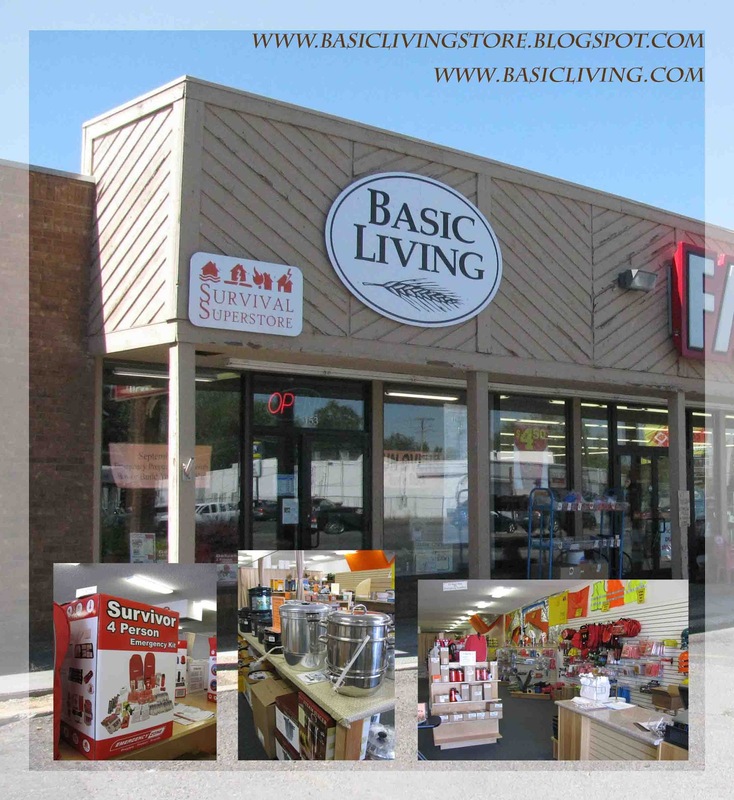 Basic Living - Blog: Our final class for the year! It was our first day of snow here in Rexburg, Idaho today! There were many scooping side walks and scraping snow off the windshields this the morning; but the cold, snowy morning didn't stop us from having our weekly class today. And it certainly did not stop Lisa Dobie from coming prepared with great information on alternative non-food storage items. The discussion was focused on homemade solutions for some of our everyday needs like laundry, dishwashing, cosmetics, personal hygiene, and fun things for kids. For those of you who are interested in living a frugal lifestyle, this video is definitely a must watch! Can your laundry detergent do a load for a penny? Watch to learn more! 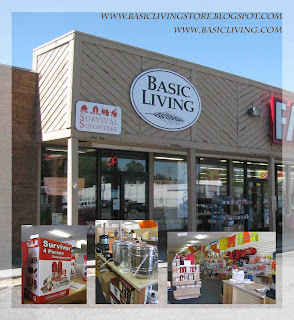 This class concludes our classes taught at Basic Living for the year 2012. We are truly grateful for those who volunteered to teach for us. All of them brought very valuable information that will hopefully help enrich the lives of many who attended as well as those who watched online. If you have any ideas on what should be discussed in our classes, please feel free to send us a note or leave a comment below. We hope to continue these classes in the coming years to help you live a more self reliant life.